Today, music drives the air waves. And with the advent of technology and internet, music sharing and posting became an instant hit. And many times, people are simply making their own music at home and share it to the world. And gone are the days where you have to be in the studio to have your music edited. Today, computers work wonders and one of it is in music production. But music production isn’t very demanding such as games, midrange systems could do this job pretty good. 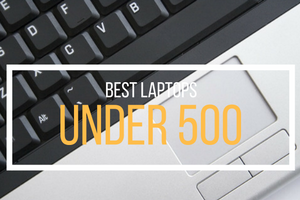 And some of the best laptops for music production choices are here in this list. 1.1 Is Price an Issue? 1.2 Does Sound Card matter? When it comes down to it, not everyone can work on an endless budget. Therefore, you may be required to pick something suitable for a modest budget. 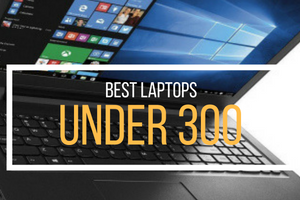 If price is an issue, you’ll need to put in a little more effort in order to find the right laptop, but you shouldn’t let this bother you. Instead, take the time to research, read and research some more, until you find the laptop that will improve your music and not hinder your production. Many people will instantly think of the computer’s sound card, when attempting to choose a computer for this specific need. The truth of the matter is that sound card isn’t all that big of a deal. Although it may help to get a better sound when you’re listening to any type of audio, this will not hurt your product value at all. In fact, once you integrate your computer to your audio interface, your sound card will basically be voided. Don’t spend extra here, since it won’t hurt you or help you. In terms of music production, some will suggest that solid state drives, or SSD, will be tremendously important, but this isn’t always the case. Those, who have a large budget will certainly find benefits of sticking with an SSD hard drive, but they’re not really necessary. The reason some people choose SSD’s is that SSDs are very fast, which enable you to work on large files and will facilitate switching large uncompressed music files. The faster the file transfers are, the more time you can save. If you are to choose RAM over SSD, you have to get least 8GB-16GB of RAM especially if you’re going to cope with large file libraries. If you want smoother processing, 32GB is recommended. This could look like overkill, however the storage requirements of modern computers and software are of great importance. Instead, you can actually save money and get the exact performance with an upgrade to your laptop’s RAM. Therefore, you have options and your budget will play a major role here. If you are on the hunt for a good laptop for music production, Your processor should be up to the task. You will need a good processor whatever sort of audio editing application you’re using. Be it, Ableton Live 9, Reaper, Avid Pro tools 11, FL Studio Producer, Adobe Audition CC or Logic Pro X or perhaps something such like Audacity? It is extremely helpful if you’re able to afford a quad-core processor. This will allow you to produce music without too much difficulty. On the other hand, you’ll be able to perform multiple tasks seamlessly. Still, this will increase the cost a little, but the benefits are certainly with it. You are able to alter audio on almost any computer, but having a robust unit will make your editing and audio or music production task a more pleasant experience. 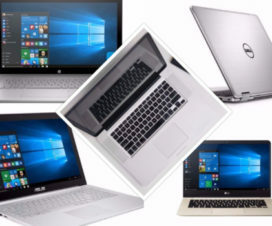 Intel i5 or i7 is highly recommended when choosing your best laptop for music production. 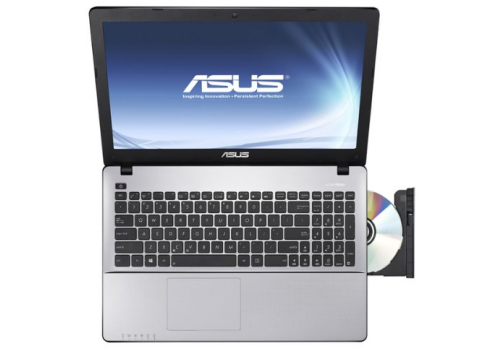 If you are an avid music lover, then you will need to purchase a laptop that has a DVD/CD-RW, which provides a diversity of functions. Of course, you will easily be able to listen to your most cherished CDs and watch all of your lovable movie characters on DVD. The RW will allow you to remove and add data to your hard drive. These disk drives will give you the ability to write your music to CD. So, what happens, if you end up unsatisfied with your tunes? Well, this will not be an issue with the RW, since you will be able to write over it. 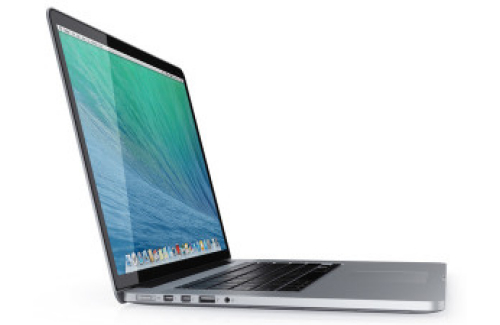 MacBook Pro doesn’t only rely on its processor to provide excellent level of performance. Yes, its Intel i7 Core processor that delivers top efficiency even to one of the most difficult and complex processing tasks, nevertheless it doesn’t stop there. This laptop comes with Integral Iris Pro Graphics and top-of-the-line NVIDIA graphics that drive every pixel on the screen. Better yet the 256GB SSD suits the general effect which results in a lightning fast access and writes speeds. One big advantage of SSDs over traditional hard drives is whenever you actually are doing music production and you are pushing your task to the limit, the mechanical drives can spin tremendously to cope with the demand; on the other hand, SSD will simply perform rapidly without displaying pressure even when confronted with high speed, graphics-intensive tasks. 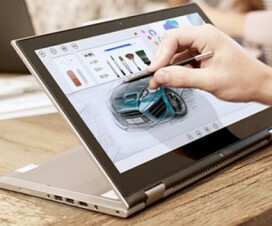 If you wanted a multimedia laptop, you need a superb display that delivers crisp and well-detailed pictures and colors. The Retina display that Apple offers in this 15‑inch model has over 5 million pixels so you can easily retouch photos or edit your movie in HD without sacrificing clarity. More than just filling every detail with enough pixels, it also has great viewing angles so you won’t have problems sharing the screen. MacBook Pro does not only rely on its CPU to achieved a great level of performance. 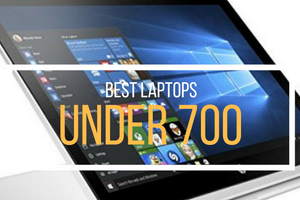 Yes, it has Intel Core i7 processor, clocked at 2.2 GHz, that delivers top performance even to the most complicated technical computing tasks, but it does not end there. 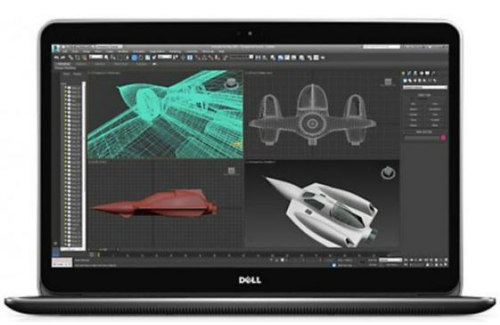 This laptop comes with Integrated Iris Pro Graphics and advanced NVIDIA graphics that drive every pixel on the screen. Even better, its 256 GB Solid-State drive complements the overall performance which results in a lightning fast access and writes speeds. One huge advantage of SSDs over mechanical drives is when you really are pushing your tasks to its limit, like when you’re doing intense photo editing. While mechanical drives can spin tremendously to cope with the demand, SSD will simply operate fast without showing strain even when exposed to high speed, graphics-intensive tasks. Apple laptops come with their own proprietary OS. This machine comes with OS X Mavericks. If you think the hardware part will offer seamless performance on its own, most of the time, bug-free software spells a huge difference. In line with Apple’s simple and seamless OS’s of the past, the OS X Mavericks operates buttery smooth under any condition. This is really made up for a lot of goodies during your average daily tasks. The style is one thing Apple machines are known for. MacBook Pro MGXA2LL/A is not an exemption. This machine was designed to have a very minimal footprint. With this in mind, engineers have found a way to pack enough power into this thin and lightweight package. Weighing around 4.5 lbs, this machine is among the lightest in its class. 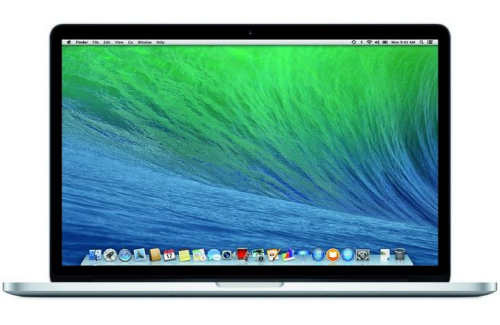 And with its .71-inch thickness, it’s also among the thinnest around the corner. Among the usual goodies is its Wi‑Fi wireless networking with IEEE 802.11a/b/g/n compatibility. It also supports Bluetooth 4.0 for wireless technology and stereo speakers. Although, the higher price tag might be a deal-breaker for most people if you consider value and performance the MacBook Pro is really a very good choice. This may not be latest from HP but this system can deliver most of your needs in music editing. Intel Core i5-3210M rated at 2.50 GHz, with 3 MB L3 cache makes this system more than capable. Standard memory of 4GB DDR3 clocked at 1333 MHz will surely have enough space for your multitasking needs. Internal drive is 500GB, although may not be the best in today’s term, this is enough for all your editing needs. It has an optical DVD+/-RW SuperMulti DL drive which you can utilize for additional storage space. And it comes with good sounding speaker so it’s really worth having. 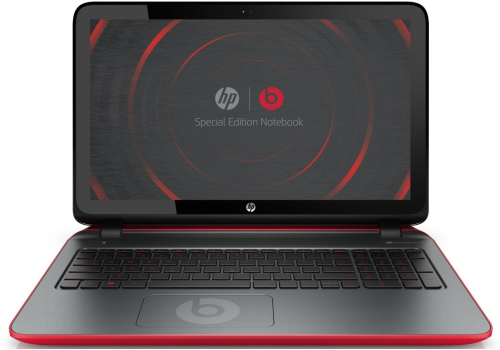 HP ProBook is definitely one of the best laptop for making music. Intel Core i7-3537U powers this system so you’ll never have to compromise on performance and multitasking. 8 GB DDR3 SDRAM is there for all your software’s needs. With 1 TB worth of hard drive space, it’s more than enough for your music needs. 14-Inch touch-enabled screen is another good addition so you’ll have better navigation. ClearAudio+ sound is ready for listening to your finished product. With it you’ll hear dynamic bass and soaring highs with less distortion for an unmatched music and movie encounter. 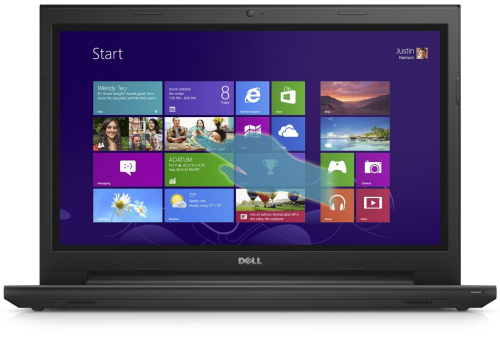 The next laptop on our list of best laptop for music production is the Dell Inspiron 13543-2000BLK. 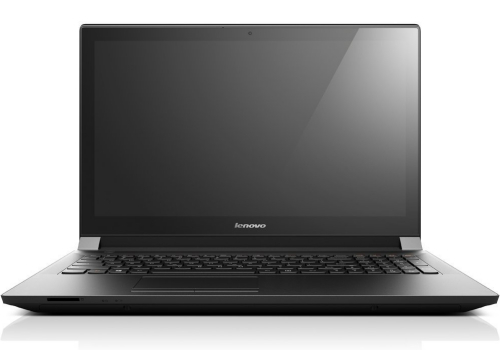 It comes with Intel Core i3-5005U Processor (3M Cache, 2.16 GHz) . This may not sound much but this is coupled by 4 GB DDR3 RAM clocked at 1600MHz so you’ll have enough speed at any angle. Storage is catered by 500 GB 5400 rpm hard drive and a DVD optical drive. 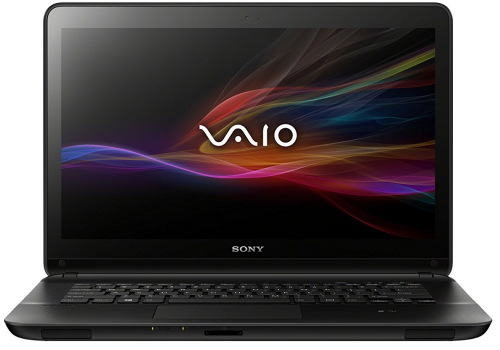 15.6-Inch touchscreen display, powered by Intel® HD Graphics, comes with it so navigation will not be a burden. To top it, waves Maxx Audio 4.0 is there when you need crisp sounds, ideal for your music production and recording. With Intel Intel Core i5-4200U 1.6 GHz, you can be sure speed is at your disposal. 8 GB DDR3 RAM is more enough for music editing but you’ll never know when you need some extras. 1 TB, 5400 rpm hard drive is there to cover all your storage anxieties. 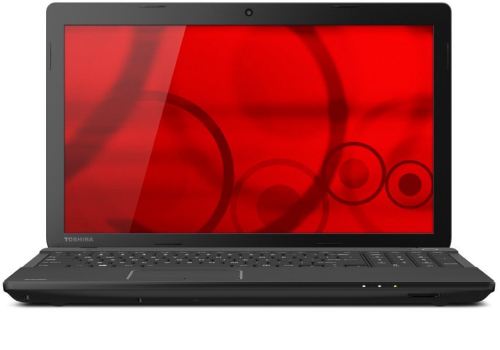 The 15.6-Inch screen is powered by Intel Haswell UMA. Featuring exclusive ASUS SonicMaster technology, the ASUS X550 can deliver deeper and richer bass, a wider audio range and pristine clarity through larger speakers and specially designed chambers for topnotch clarity. Windows 8 comes pre-installed with a 5-hour battery life for your daily grind. Powering this machine is Intel Core i3-4005U Dual Core Processor with 3M Cache, and running at 1.7GHz. It comes with 4GB RAM with DDR3L and operating at 1600MHz. These specs indicate that multitasking would be a breeze. Storage-wise, this computer has 500GB worth of space which helps in ensuring smooth operation. Display is operated by its AMD Radeon R2 Graphics adapter which projects to its 15.6-inch HD Display 1366 x 768. It comes with preinstalled Windows 7 Pro, 64-bit OS which is upgradable to Windows 10 Professional x64. This one boasts an Infinity Display of 13.3-inch with Full HD support, backlit WLED Screen at maximum 1920 x 1080 resolution through its Intel HD Graphics 5500. Driving this machine is a 5th Generation Broadwell Intel Core i5-5200U clocked at 2.20 GHz with Turbo Boost Technology up to 2.70 GHz. 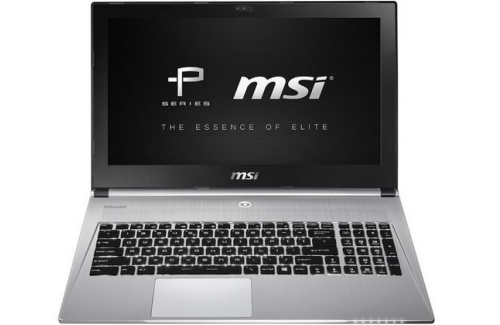 It comes with 4GB Dual Channel DDR3L-RS running at 1600Mhz. Storage space may not be stellar with 128GB in it but with SSD technology, it is able to operate quietly. Other notable features are backlit Keyboard, 2 USB 3.0 ports, Waves MaxxAudio, Touchpad Pointing Device with Multi-touch Control and Bluetooth 4.0. To top it all, its battery can operate up to 15 hrs. before needing a recharge. Windows 8.1, 64-bit, comes preinstalled with it. This Windows 8.1 system is quite a performer. It starts with its AMD Quad-Core A8-5545M CPU. RAM space is catered by 8GB module with DDR3L technology. Hard drive space is more than enough for average music recording as it comes with 1TB HDD operating at max speed of 5400rpm. It comes with HP ProtectSmart Hard Drive Protection for added file security. Graphics duties are done by AMD Radeon HD 8510G graphics with up to 4224MB total graphics memory which then projects to its 15.6-inch diagonal HD WLED-backlit touchscreen display capable of 1366 x 768 of max resolution. This machine also comes with Beats Audio featuring a built-in subwoofer and the dynamic HD capacitive touchscreen making music recording much more interesting. A portable laptop is definitely important to all musicians, whether they are newbies or veterans. It is vital for your art that you purchase a computer with all the components that are needed for recording and listening to your most treasured melodies, whether it is rap, rock, or bebop. Finding good laptops for music production might somehow be easy, but choosing the best one for the job is a little bit tricky. And may our list of best laptops for music production help you in choosing the right one for you. +1 on macbook! I may not be a dj of some kind but i do love the sound produce by this laptop. agree! Though it may be expensive, but it sure is worth it! Vaio isn’t part of Sony anymore right?! Is the one listed above be phased out? 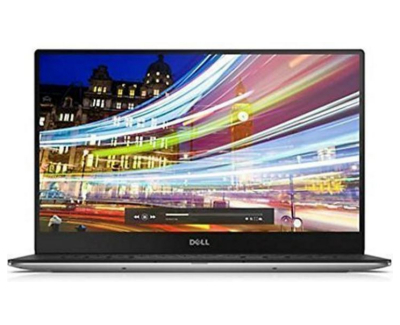 Will it still have the support and current updates with others like Dell have? 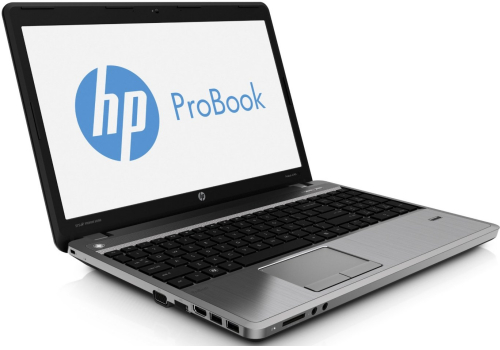 HP Probook seems nice! How much does it cost here in Australia? 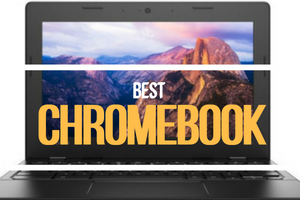 Though i have to thank you for this list of best laptop for music production, but can you suggest some laptops for recording music? My search for toshiba satellite c55 brought me here. I never thought that is also good for music production. Thank you anyway for the tips!